Contact Cassamundo, either through the Directory or emailing Lina Orrego (lina.orrego@casamundo.de) and outlining your connection request. 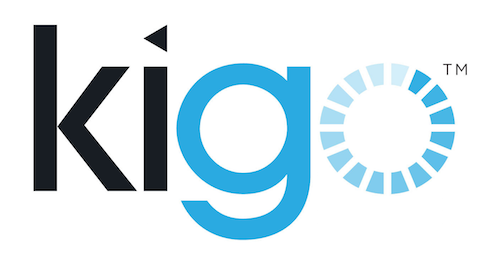 Once advertising rates and property volumes have been agreed-upon, your connection request will be accepted in the Directory, and Casamundo will appear in the My Partners section of your Kigo account. Once this is in place, simply hit the Edit button on the right to define which properties you want to share with Casamundo and appear on their site. Your property content (assuming that it is in English), photos, prices, and availability will all be synced with Casamundo. Bookings received on Casamundo will populate your Kigo calendar. Bookings made on your Kigo system will populate your Casamundo calendar. the email address lina.orrego@casamundo.de is not correct.